﻿ Win a Case of Wine to Celebrate Christmas! Share a Christmas photo with us for your chance to win a case of wine! This is your chance to win a case of 12 bottles of wine for your office to celebrate Christmas with P J Hayman! We would like to see how you celebrate the Festive Season at work by sharing a photograph with us. 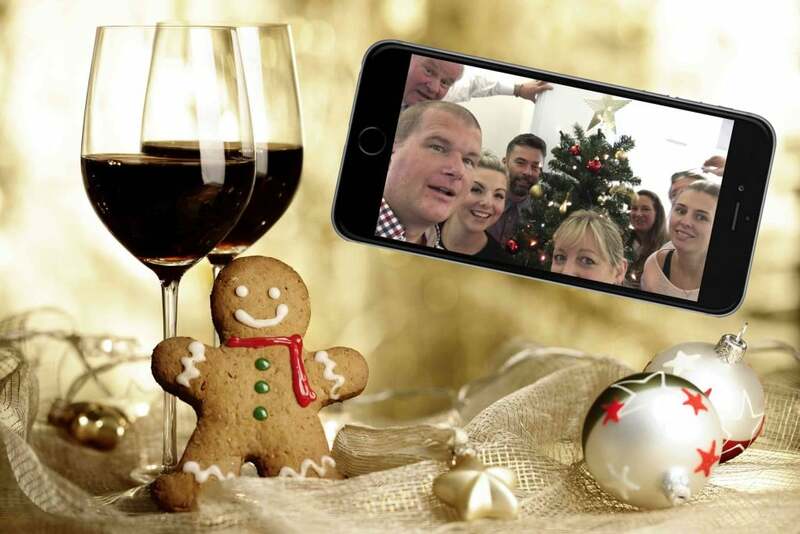 It could be a ‘selfie’ in front of the office Christmas tree, a picture from your Christmas party or a shot of your team in Christmas jumpers. The P J Hayman team will choose the picture that best captures the spirit of Christmas and makes us smile – points will be awarded for creativity and humour! For a chance to win the wine, simply email your picture to info@pjhayman.com with the title ‘Christmas Competition’. The competition will close at 1pm on December 18th and the wine will be sent by courier the same day. For full T&C’s click here.